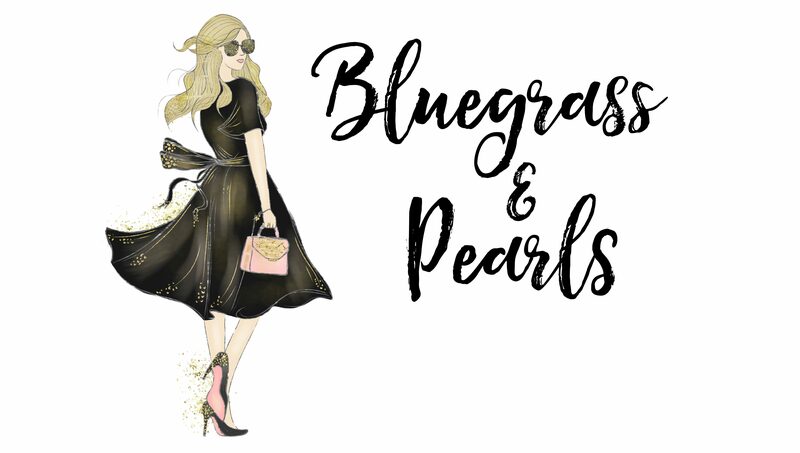 Bluegrass and Pearls is a big fan of cruises and I thought it would be fun to talk a little bit about why we are big fans of cruising. Before my first cruise the idea of going on a cruise was crazy to me. It wasn’t “real” travel, it was a boat full of old people, etc. etc. I went on my first one because my girlfriends wanted a girls vacation and this is what the group wanted to do. So off I went and now I am on my 4th or 5th cruise. It has become one of my favorite vacations. So why do I love cruising? First: It is super affordable. Z. and I usually drive or take the train to either Miami or New Orleans, which cuts out flights. We also cruise in the fall so September/October/November, which is off season, again cutting costs. We can usually cruise for the 2 of us for a week for a little over $1000. I’m not going to pretend that is nothing, but it relatively affordable for a week vacation. Two: It is a nice, easy introduction to international travel. I will not pretend that taking a cruise is anything like really immersing yourself in a culture and truly getting to know a country. However, if you just want to step a toe in to international travel or see if you might like a place, cruising is an easy way to try a new place in a relatively safe and easy way. So dip your toe in to international travel but have the cruise take care of the details for you. You’ll probably find you love it. Three: It is great for family/ group travel if you have a variety of interests. You love cultural attractions but your travel partner loves water sports? You can travel together but each book excursions that suit your fancy. When I traveled with my girlfriends, I would go see Mayan ruins and they would swim with dolphins, and we would come together for pool sitting. Four: It is the most relaxing way to travel that I have yet found. You get on the boat and the only other decision you really have to make is what to have for dinner. I love travel, but it is a lot of work. Planning and then being in a new place constantly trying to figure out where to go and how to get there is exciting, but exhausting. For this reason, I recommend cruising if you want to relax over constant movement. So these are the reasons I advocate people consider cruising. There is no one travel style that suits everyone, but this is something I do recommend everyone try at least once in their life when they need that relaxing get away.